The universe is so complex and infinite as to think that the human race is the only one that inhabits it. 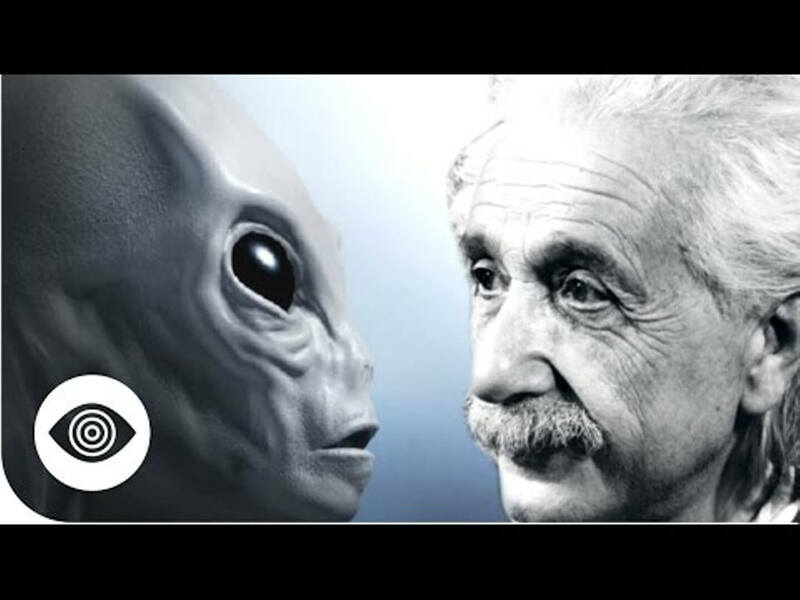 This was known to Albert Einstein, a German theoretical physicist ,and in June of 1947 Albert Einstein and J. Robert Oppenheimer together wrote a TOP SECRET six page document entitled “Relationships with Inhabitants of Celestial Bodies”. This enigmatic six-page document is one of the first to refer to biological extraterrestrial entities and states that the presence of UFOs is something accepted by the military for a long time. It also deals with the subjects that you would expect competent scientists to deal with – i.e., where do they come from, what does the law say about it, what should we do in the event of colonization and/or integration of peoples, and why are they here? Finally, the document addresses the presence of celestial astroplanes in our atmosphere as a result of actions of military experiments with fission and fusion devices of warfare. Einstein and Oppenheimer encourage consideration of our potential future situation and safety due to our present and past actions in space. How can we avoid a perilous fate? “Now we come to the problem of determining what to do if the inhabitants of celestial bodies, or extraterrestrial biological entitles (EBE) desire to settle here. 2. If they consider our culture to be devoid of political unity, they would have the right to colonize. Of course, this colonization cannot be conducted on classic linos. A superior form of colonizing will have to be conceived, that could be a kind of tutelage, possibly through the tacit approval of the United Nations. But would the United Nations legally have the right of allowing such tutelage over us in such a fashion? A moral entity? The most feasible solution it seem would be this one, submit an agreement providing for the peaceful absorption [sic] of a celestial race(s) in such a manner that our culture would remain intact with guarantees that their presence not be revealed. The presence of unidentified spacecraft flying in our atmosphere (and possibly maintaining orbits about our planet) is now, however, accepted by our military. What do you think? Do the possibilities that man can establish a cordial relationship with the extraterrestrial?